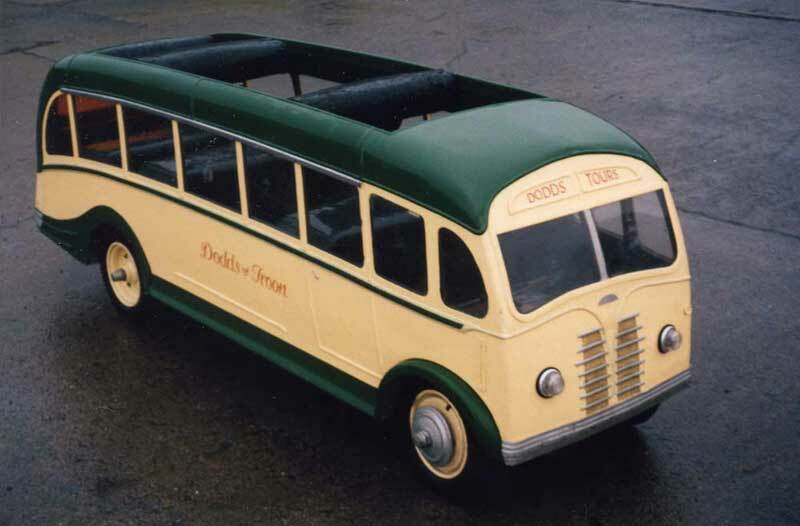 The Harrington factory was situated on the South coast of England and so it was not often that Scottish operators were associated with their products. 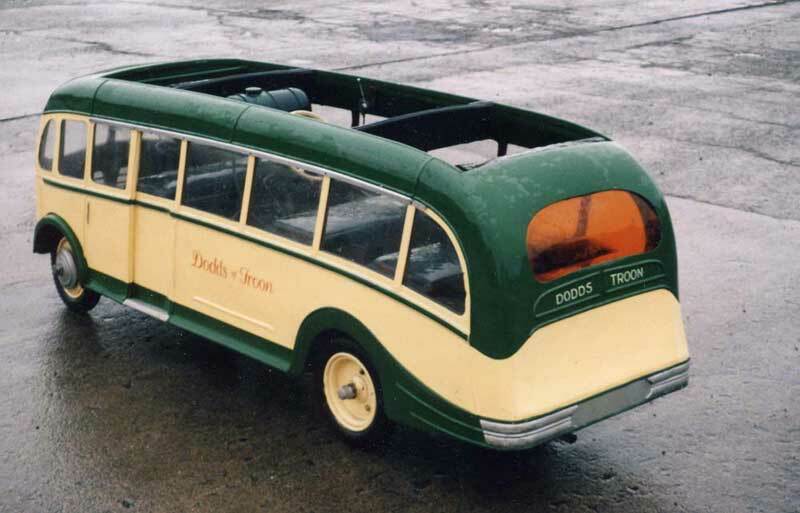 One exception was the long established family run company, Dodds of Troon. 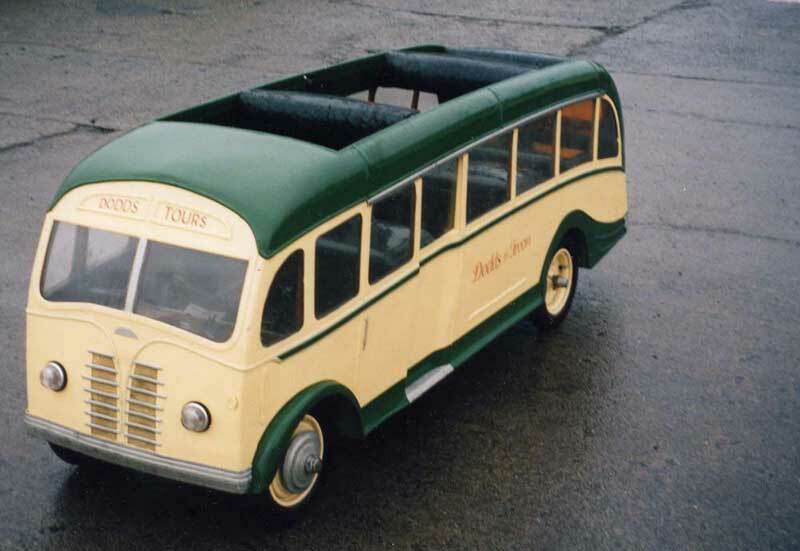 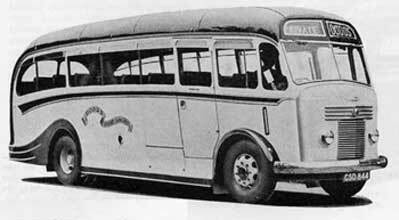 They had a 1949 Commer Avenger demonstrator and indeed, still have a Harrington coach to this day - albeit rather limited in passenger capacity! 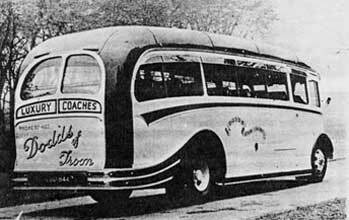 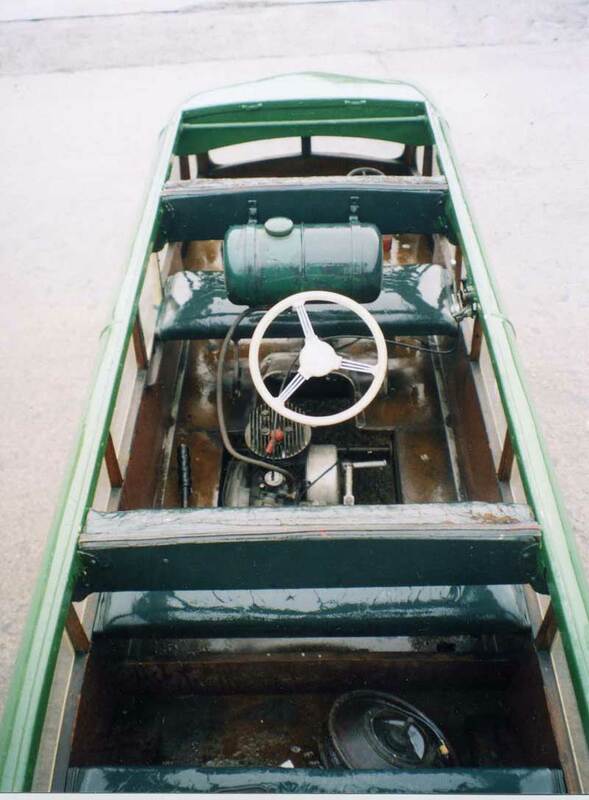 Click on the image to enlarge the miniature coach.